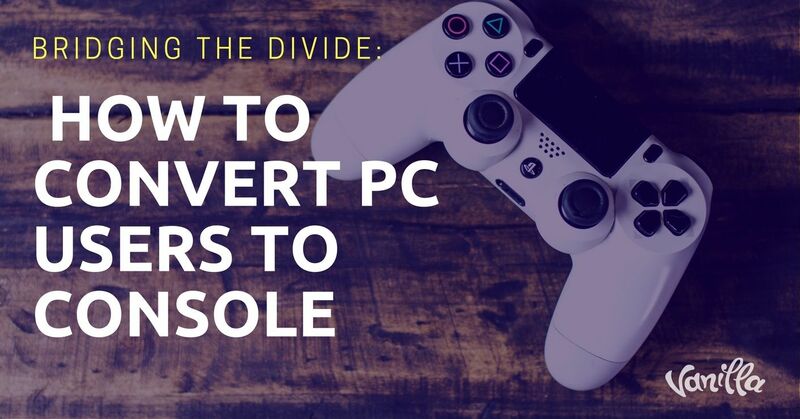 There has always been a divide between console and PC gamers, one which goes beyond the controller versus keyboard debate. Each platform has its own distinct atmosphere and market despite sharing a similar player demographic. This issue alone points to a significant challenge for marketers and community managers: how do you acquire PC users for console-driven content? If users are content on their respective platform, you have to convince them to invest in new hardware to play your game. 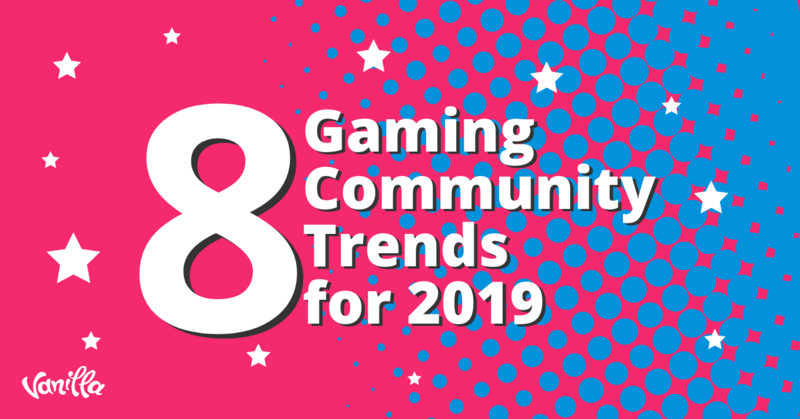 While much of your audience will likely already own a compatible console,you still face an uphill battle, mainly due to a little thing called social media. Is there anything you can do to compete with PC dominance in the social space? Ultimately, the primary challenge with user acquisition for console-based titles is incompatibility with traditional social spaces. Not only are there no console-based social networks, but typical controllers are poorly designed for social interactions. Computers, on the other hand, are master multitaskers: most gamers will admit to alt-tabbing to a web browser during loading screens or when the pace slows down. Between the Print Screen button and free recording software, there are plenty of options for gamers to share memorable experiences. While there are easy-to-use alternatives for modern consoles, players have to resort to PC-based emulators to share quality UGC with their community. Speaking of sharing, even if there was an exclusively console-based community to seamlessly connect with other players: how would they react to others’ content and share their own? On-screen keyboards are slow and inefficient, and using voice commands is impractical and unreliable. 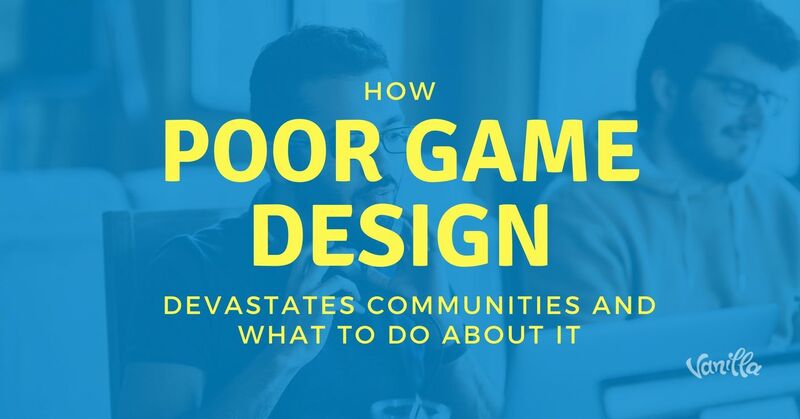 Short of adding a keyboard attachment to the console, there’s no way to maintain a substantial community that offers anything a PC or mobile-driven network couldn’t. The biggest challenge you face as a community manager is to create a seamless user transition between console and PC. While there may be a desire to develop a proprietary mobile app for community discussion and connection, be warned: apps to augment experiences have a low success rate. Take the example of Grand Theft Auto V, a game which has sold over 80 million copies. Its iFruit app has universally poor ratings and less than half of players have downloaded it, despite it being free and offering exclusive features and content for users. So, what’s the challenge here? Like I said, you need to create a seamless transition between console gameplay and online communities, then use that consistency to attract players who already own the console. Unless you’re Nintendo, it’s highly unlikely that your game will be enough to convince users to invest in new hardware that could run them hundreds of dollars. So keep it simple: don’t target demographics who aren’t already native users of the platforms you’re supported on. When facing the challenge of multi-platform focus, prioritize seamless user experience; the moment there’s a disruption across platforms, users question the value of their community experience. Don’t force unnatural engagement as it will ultimately be detrimental to your user engagement and acquisition. The more naturally your users flow back and forth, the more naturally visitors will be driven to your game on consoles. Promote or develop content sharing tools that allow UGC to naturally flow through online channels. 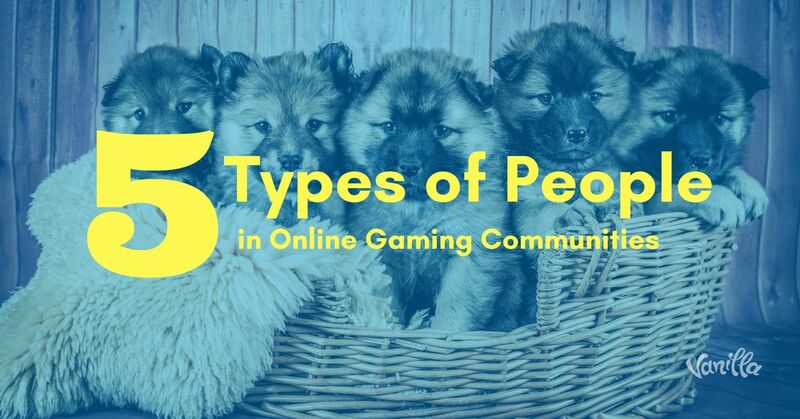 By creating and sharing appealing content, visitors will be driven to online communities, where they’ll then experience the player base first-hand. While major studios can spend millions on advertising (which must work, or we wouldn’t keep seeing them everywhere), the most convincing way to convert a visitor is with FOMO (Fear of Missing Out). Do you want to be on the outside looking in, or take a chance and join the party?